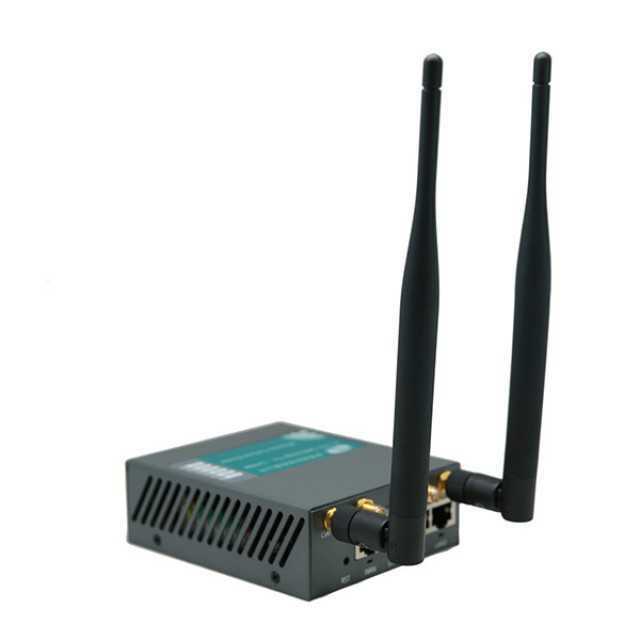 The H685 series Cellular Router designed for establish a 2G/3G/4G cellular and Wi-Fi wireless network and share a cellular broad band Internet connection. 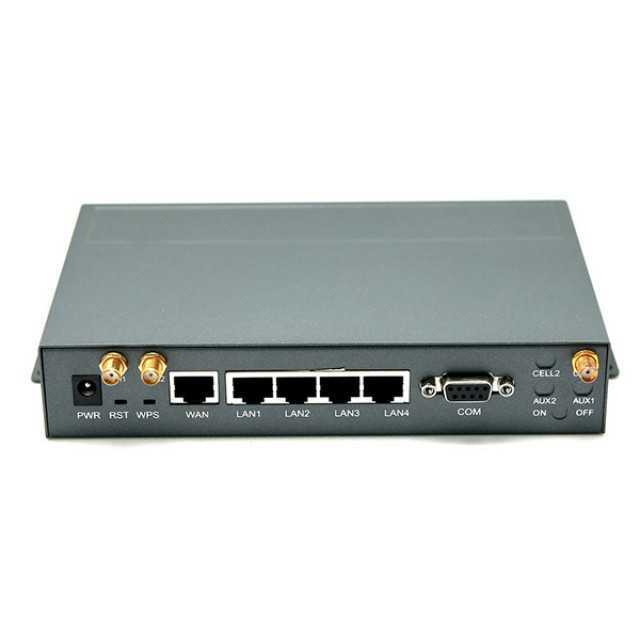 The H685 series Cellular Router enables users to quickly create a secure Wi-Fi (802.11 b/g/n) network and provide access to the Internet using a cellular network. 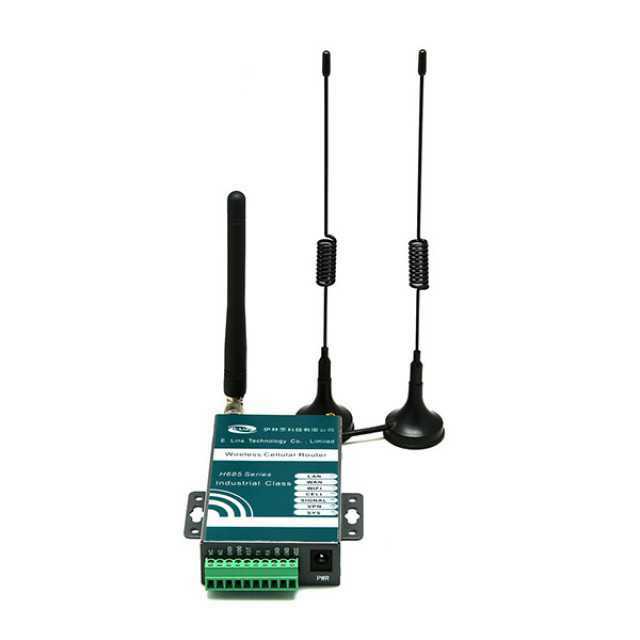 By connect to cellular mobile network; an Internet connection can be accessed and shared virtually anywhere within a wireless broadband network. 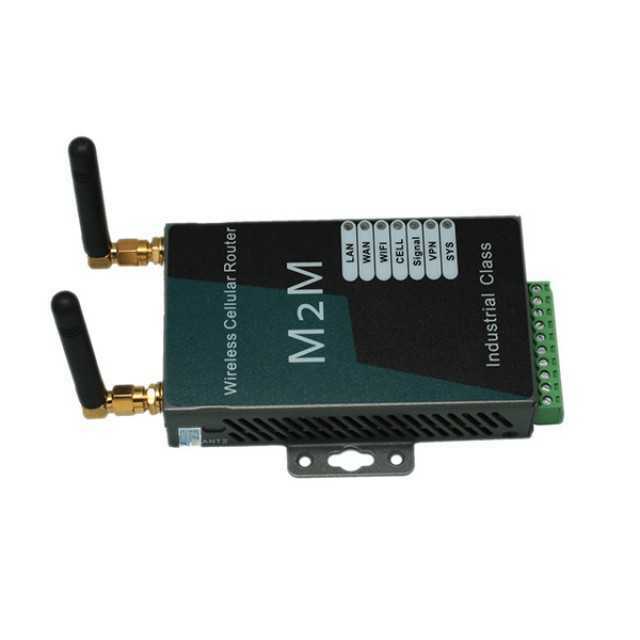 E-Lins’ mobile data products are widely used in industrial fields, such as power control, water schedule, traffic, oil field, weather forecast, environmental protection, street lamp control, post, bank and many other areas..
Built-in 2G/3G/4G industrial cellular module and sim card slot, insert SIM/UIM card to work directly. 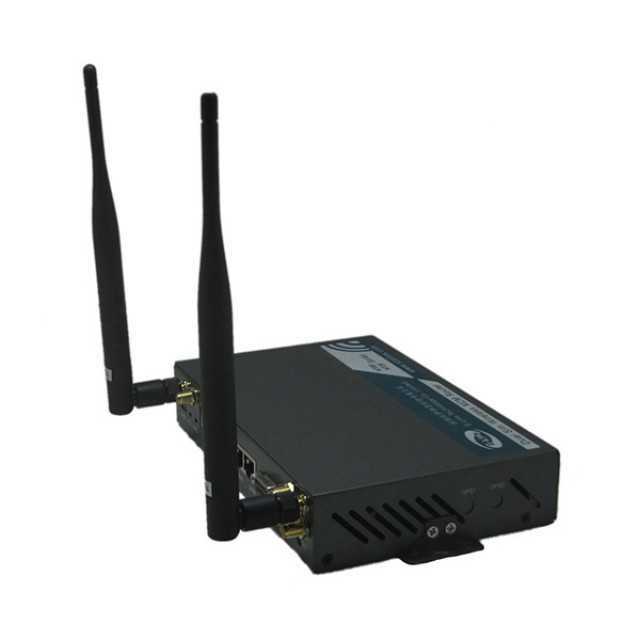 WiFi 802.11b/g/n 150Mbps (optional), can choose 300Mbps. Always online, Reboot if the connection is failed. 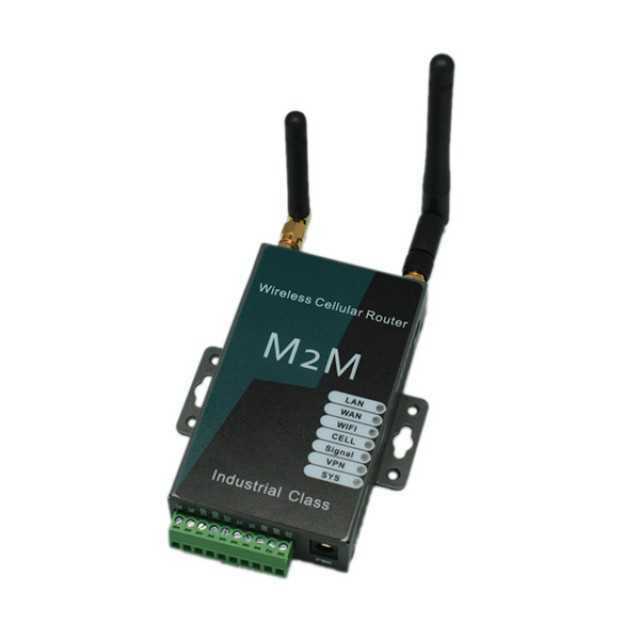 Cellular, WAN RJ45 and WiFi Client can failover backup each other redundancy. Wi-Fi: Optional, 802.11b/g/n; 150Mbps default. 300Mbps optional. Protocol support: TCP, UDP, SMTP, POP, ICMP, FTP, PPP, PPPoE, DHCP, DDNS, DNS, WPS, DMZ, Syslog (local and remote), NAT, xDSL, NTP, QoS, SNMP, RIP, support firmware update locally or remotely.